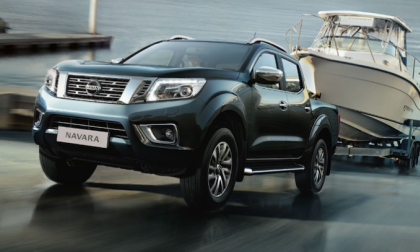 Nissan confirms next-generation Frontier. 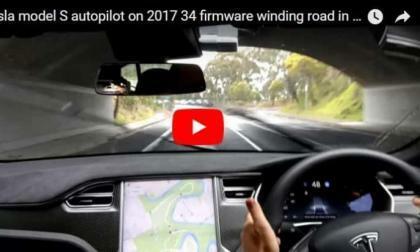 It will likely be a 2019 MY and it will be built in the US. Here's the details. 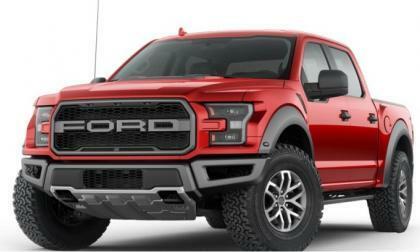 You can now build your ideal 2018 Ford F150 Raptor on Ford.com, but if you waited for the 2018 model year before picking up one of the 450hp off-road monsters, you are going to pay a little more than you would have for the 2017 model year – with both base pricing and popular equipment group pricing rising for the new models. 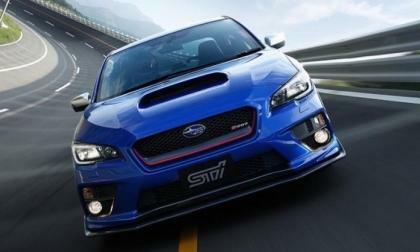 STI is bringing the new Japan-Only Subaru WRX STI S208 30th anniversary model to the Tokyo Motor Show. Here’s a quick preview. The handwriting is on the wall as a subsidiary of Shell Oil Company accepts a $16,362,500 grant from the California Energy Commission towards the facilitation of Hydrogen Fuel Cell refueling in Northern California. Volkswagen's 2018 Atlas is loaded with technology that not only enhances the driving experience but which also keeps the driver and passengers safe. 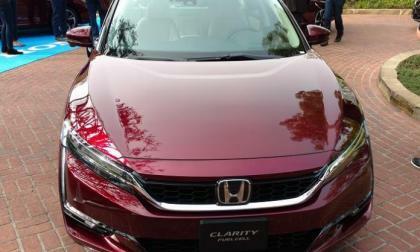 The editors at WardsAuto looked over 22 vehicles to see which ones offered the best driving experience. Guess what? The Atlas was one of the winners. 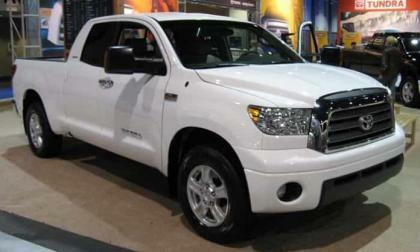 I’ve been seeing several posts online lately where someone’s Toyota Tundra was stolen. 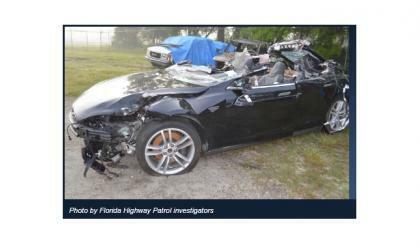 For some people, it’s no big deal because “that’s what insurance is for”. 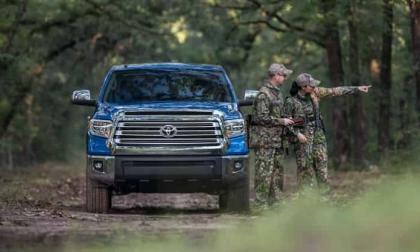 But for others, their Tundra means everything to them. When you put all your hard-earned money into your pride and joy, you have every right to be upset if someone just steals it from you and trashes it. Finding the right security system for your truck could prevent larceny from happening to you. The very last Dodge Viper rolled off of the Connor Avenue assembly line last month, ending the 5th chapter in the book of the Viper and leaving many people wondering what the future holds for the Dodge supercar program – and why the Viper was killed off to begin with. 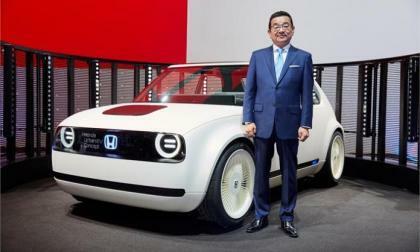 Following a growing automotive trend in Asia and Europe, Honda Motor Company expands its long standing electric vehicle research and production with a commitment to electrifying all new model offerings. 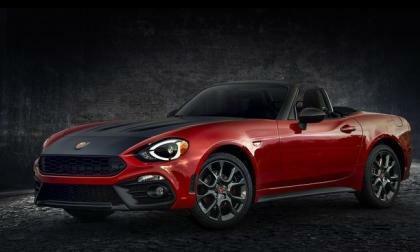 Is America ready for a micro electric car? As European countries continue to crack down on emissions from road vehicles, automakers are stepping up with solutions to reduce levels of smog-causing nitrogen oxides, especially in city centers. 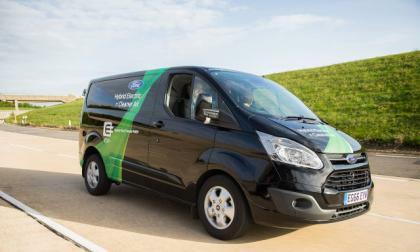 Ford identified the commercial vehicle segment as one it believes is a prime candidate for electrification, and earlier this month it revealed its Ford Transit Plug-In Hybrid van. 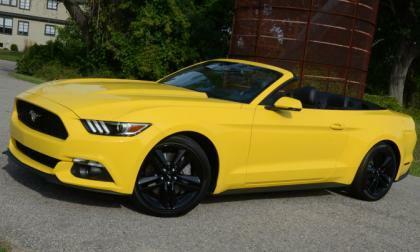 Ford Motor Company has announced the specs for the European version of the 2018 Mustang and as is the case with the new pony cars coming to the US market, Europeans will enjoy more power, a new look and improved technology for the 2018 model year – although the 4-cylinder EcoBoost sees a drop in power due to local emission requirements. 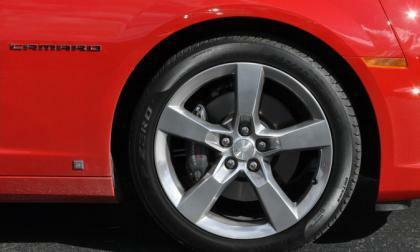 It is widely expected that the 2019 Chevrolet Camaro will introduce the first refresh to the 6th generation car and today, we look at the key areas where the car could or should change in order to help spark sales. 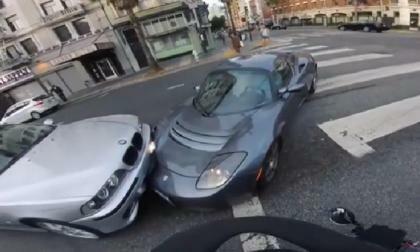 Motorcycle driver's GoPro records a Tesla Roadster hitting a BMW in downtown San Francisco in an apparent attempt to avoid pedestrians. 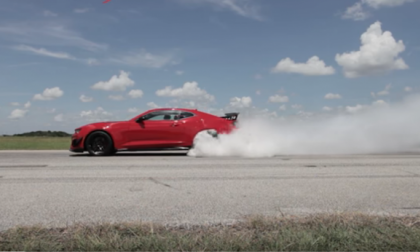 John Hennessey test drives a bone stock 2018 Camaro ZL1 1LE. Watch and listen to his impressions before it gets the 850 hp upgrade. 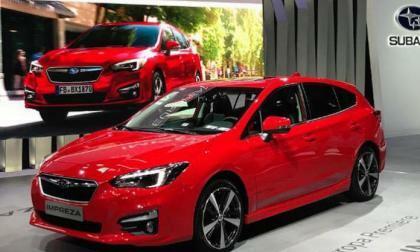 The new 2018 Subaru Impreza makes its European debut in Frankfort. 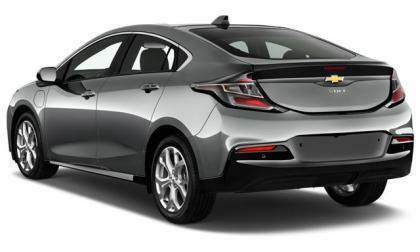 Its outfitted differently than the U.S. model. Every 45 seconds, a car is stolen somewhere in the U.S, according to the National Insurance Crime Bureau (NICB). You don’t often hear of a Toyota Tundra being stolen and becoming a part of this statistic, however, that does not mean it is impossible for it to happen to you. Can Low Fuel Cause My BMW To Show a Check Engine Light? A BMW owner recently asked us if her BMW can show a check engine light simply due to low fuel. We were surprised by the answer. 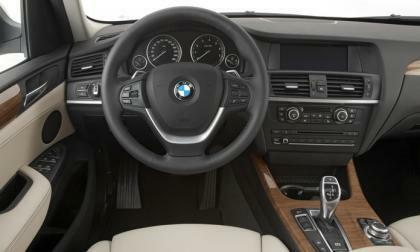 Read more about Can Low Fuel Cause My BMW To Show a Check Engine Light? The all-new 2017 MINI Cooper S Countryman ALL4 has arrived. It gets bigger, but is it better? 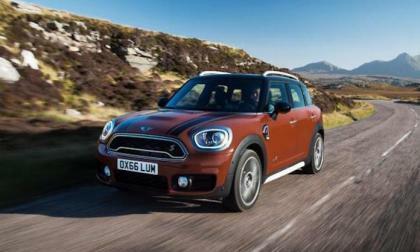 Read more about 2017 MINI Cooper S Countryman ALL4 Has Arrived; Is Bigger Better? 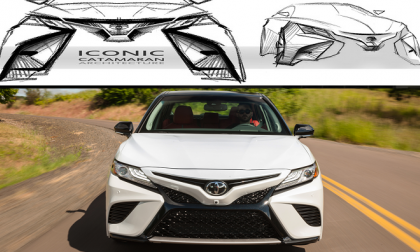 Grills are the most polarizing design elements in cars these days, but Toyota seems to have figured out the formula with the new 2018 Camry. 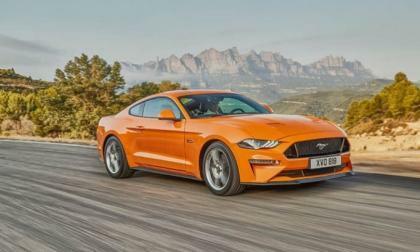 Ford China has announced their sales numbers for August 2017 and, not surprisingly, figures for the mighty Mustang continue to improve while a few other Ford performance models and the entire Lincoln brand improve as well. 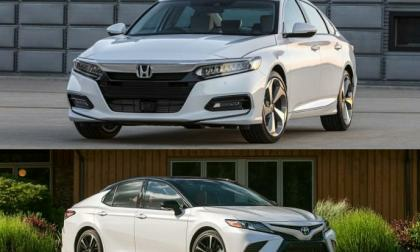 Both the Toyota Camry and the Honda Accord are all-new for 2018. We simplify the comparison. 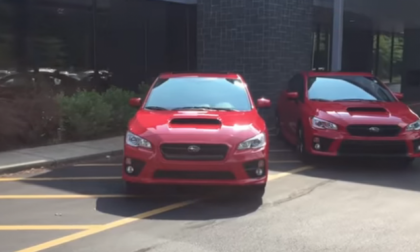 Even though the 2018 Subaru WRX and WRX STI look very similar, there are big differences. Which one should you buy? Read more about 2018 Subaru WRX vs WRX STI; Which One Should You Buy? 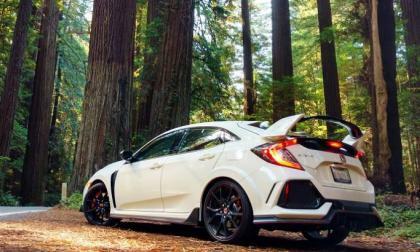 At a time in the auto industry where all major manufacturers including Honda load up sub premium offerings with what was considered recently as premium features, 2017 Civic Type-R holds on to a lot of “old-school” technology for their compact hot hatch. 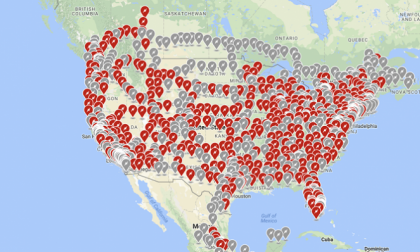 Tesla updates Supercharger network with new upcoming stations enabling new routes and city charging. Also look at its new urban superchargers in the video in this story. 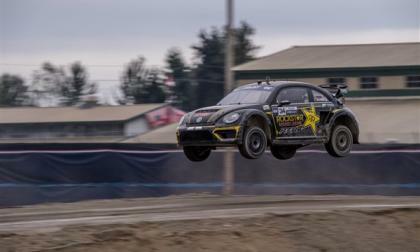 Not only has the VW Andretti Red Bull GRC team clinched Manufacturer's Championship for Volkswagen, it looks as if the season finale in Los Angeles in October will be the race that determines which racer ends up on top. 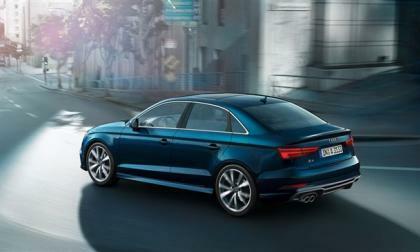 Audi, Volkswagen's upscale division, has announced the recall of 8,383 2017-18 A3 cabriolets and sedans to repair a software glitch that could cause the Engine Control Unit to mistake certain conditions that could result in stalling. 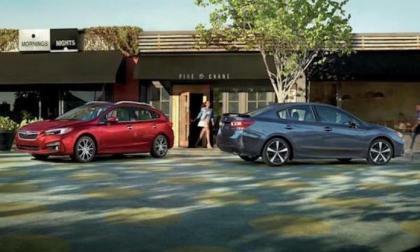 The new Subaru Impreza compact scores Ward’s “10 Best User Experience” list. What does it mean for consumers?